Today’s been a good Spring day. The temperature is in the upper 60’s. I’m reminded that Spring feels different than Fall, despite the similar weather. I can’t explain it, but I’ve always gotten an ephemeral good feeling on days like this in Spring. I know I want to hold onto the feeling, but I also know I can’t. Normally this is an opportunity for me to be negative about the experience. I will not let it be one this time. What I wish to take solace in is that the feeling can and does return. 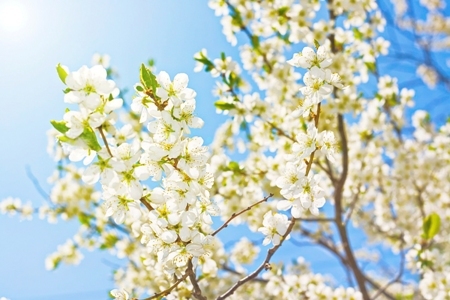 In other words, a good Spring day gives me some peace if the opportunity arises. That opportunity is not forbidden. It can happen at any time. So, I’m going to enjoy this day while I can. When it is over, I will let it go and remember what I can. And I will look forward to the next one.